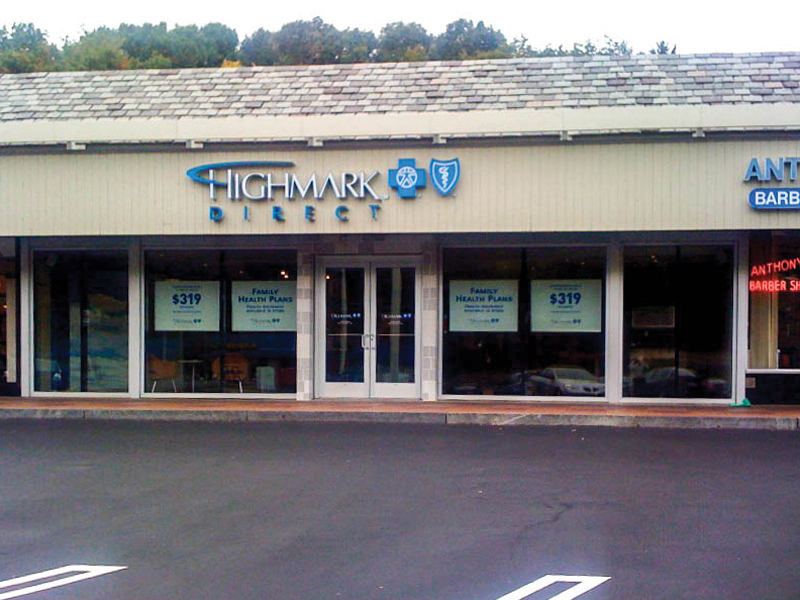 Highmark entered the “retail delivery” marketplace: direct-to-customer and Murray Associates designed the Prototype Store. 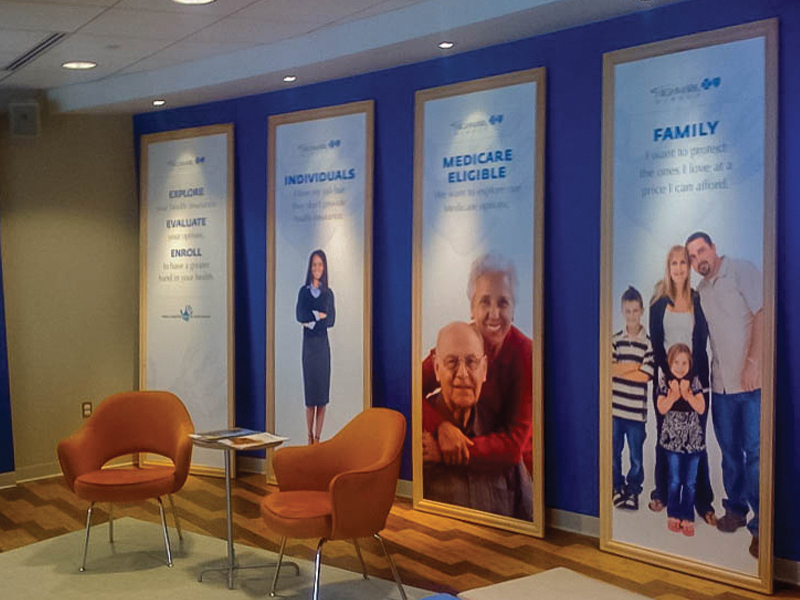 We worked in conjunction with their brand consultant to develop décor that reinforced Highmark branding. 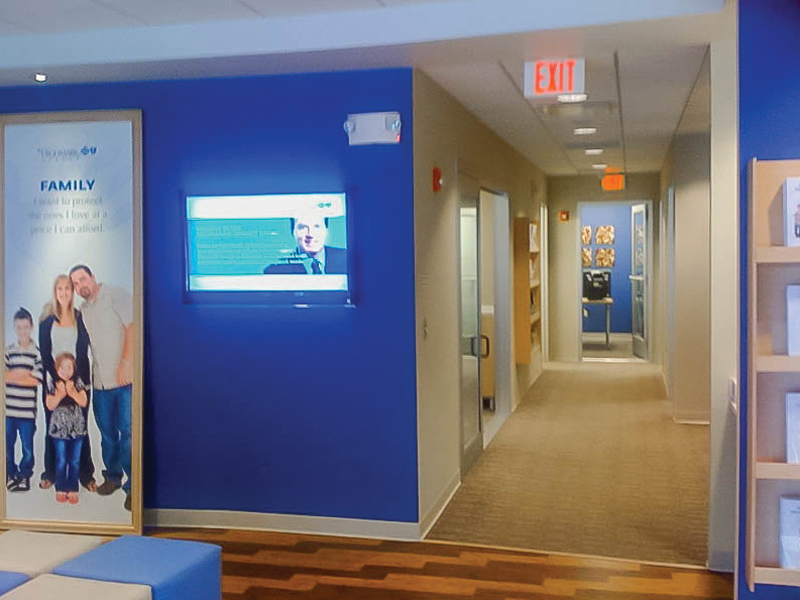 The 2,564 gsf store focused on its value to both existing and potential new customers. 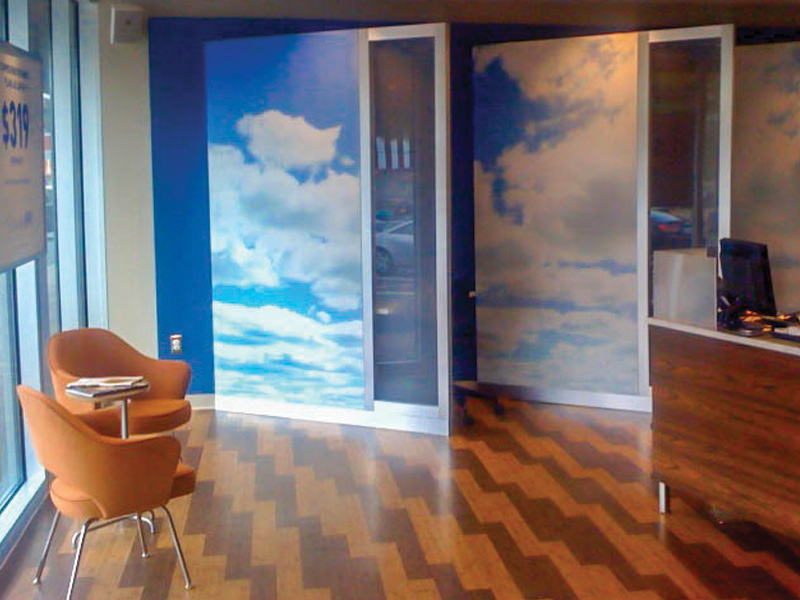 The interior design focused on one-on-one contact with their customers. 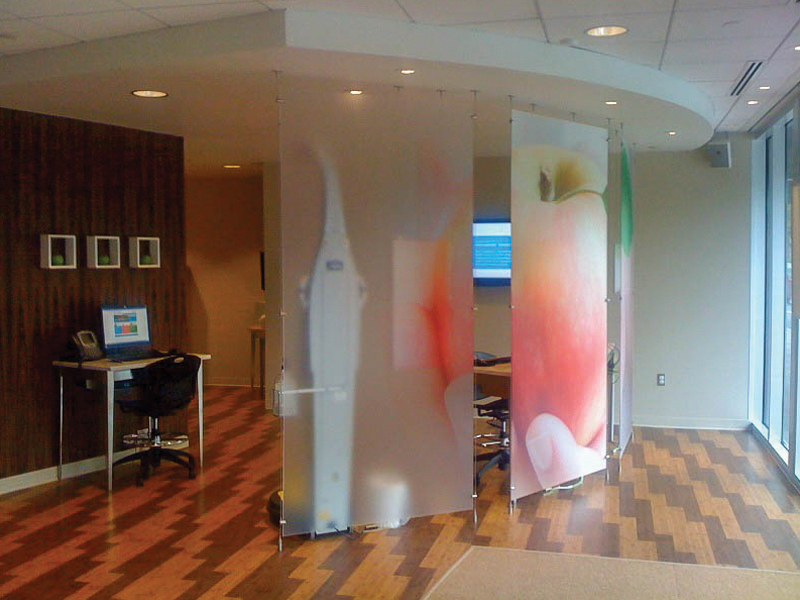 Large expanses of glass allow brand displays and visually engage potential customers 24/7. 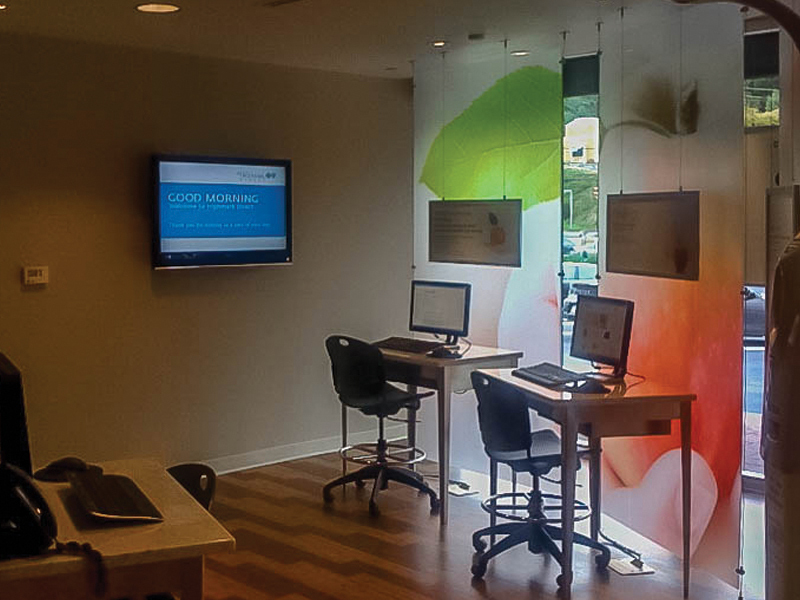 Spaces are equipped with discrete technology and Kiosks allowing customers to complete on-line questionnaires which determine which series of products best fits their needs. A glass enclosed seminar room provides a larger venue to accommodate 10-12 people for lectures, demonstrations, etc.